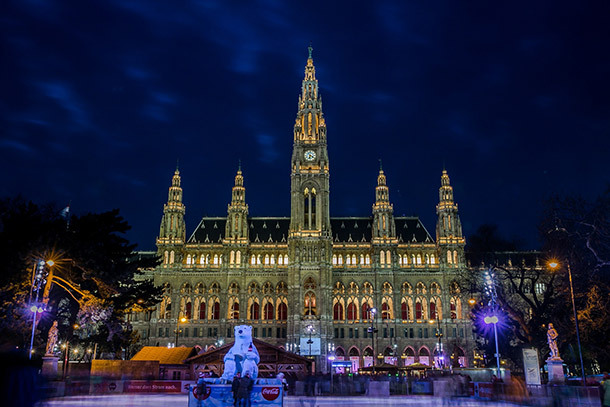 If ever you find yourself in Vienna for a couple of days and is wondering what to see in Vienna, then here is a list of Vienna attractions that you should not miss! 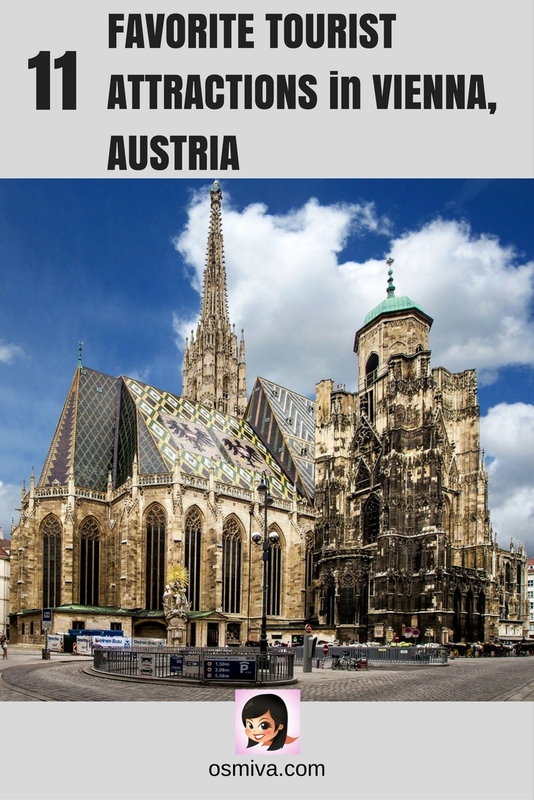 Vienna is the capital city of Austria with a vibrant cultural scene. The city is famous for its cultural events added with imperial sights and cosy wine taverns. This in itself reflects the country’s flourishing culture. A visit to the city will leave you breathless for its unique blend of imperial traditions. Not to mention its modern architecture and, characterized by the Viennese charm. 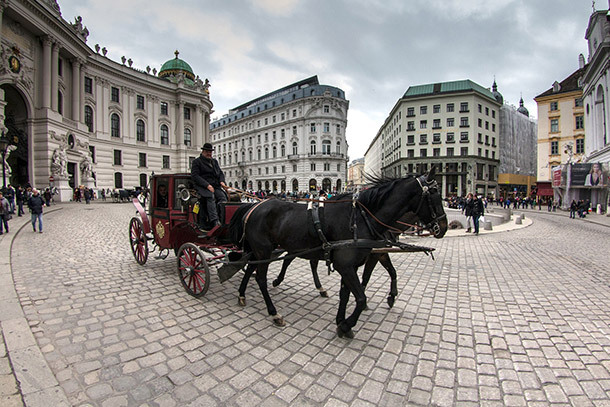 Excursions through the city particularly for those first timers will not be enough without visiting famous and popular Vienna attractions. 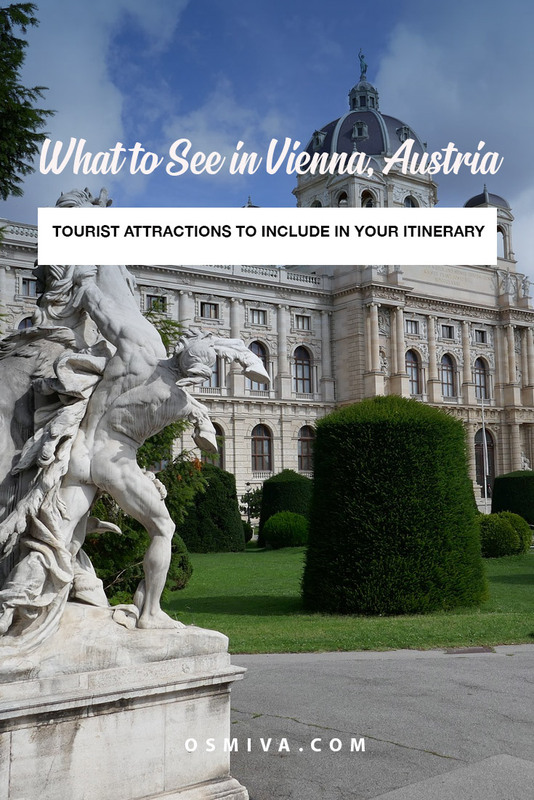 For a list of what to see in Vienna, here are some Tourist Attractions in Vienna to help you get organized and plan your itinerary ahead. Have a great time visiting this city!!! Entrance Fees: Prices vary depending on the area where you are going to visit. Price starts at € 6 to € 16. The Belvedere Palace is a summer palace. It is the former residence of the Prince Eugene of Savoy and was built in the early 1700s. The Palace is divided into 2 palaces (the Lower and Upper Belvedere). It has different opening hours and entrance fees. 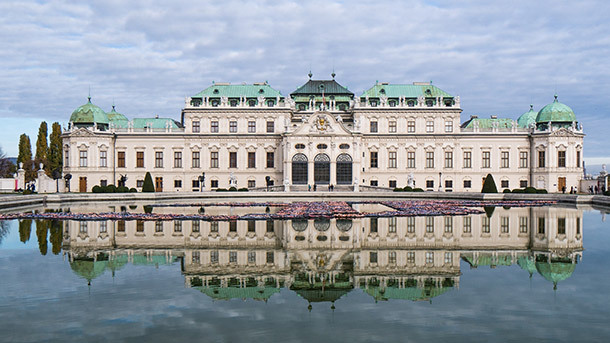 The palace now houses the Museum of Medieval Austrian Art and the Museum of Austrian Baroque in the first palace, and a second contains the Austrian Gallery. Opening Hours: 10:00 AM to 3:45 PM; 4:45 PM; 6:15 PM (Depending on the season). The Butterfly House is located in the centre of Vienna, just right next to the Hofburg. Schmetterlinghaus is also known as the Imperial Tropical Butterfly House. It is a butterfly sanctuary where hundreds of live, free-flying tropical butterflies are bred. They are housed in an exciting recreation of their natural rain forest environment. The designed specifically included a butterfly house, waterfalls, large trees and exotic plants. This is definitely one of Vienna’s attraction that shouldn’t be missed when you visit. The Historic Center of Vienna is recognized as a World Heritage Site in Austria. It stands out with its architectural qualities. Here, Baroque castles and gardens, as well as the late-19th-century Ringstrasse lined with grand buildings, monuments and parks are situated. This historical site exhibits the European culture and politics in its development in the Middle Ages. Opening Hours: 9:00 AM to 5:30 PM or 6:00 PM (Depending on the season). Entrance Fees: Prices vary depending on the type of tour you are going to avail. Ticket price starts at € 6.50 to € 29.90. 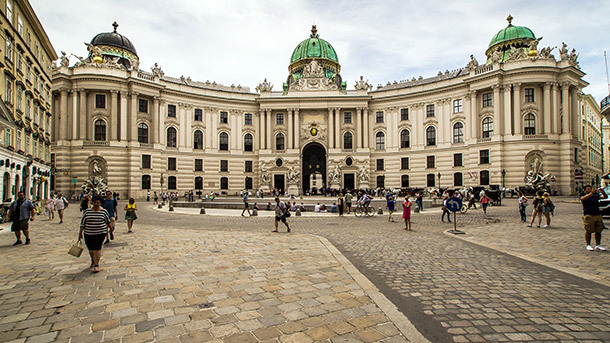 The Imperial Palace or Hofburg Palace is an important historical site in Vienna. It was considered to be the centre of the political monarchy in the city. Today, the Imperial Palace is home to 3 museums: the Imperial Apartments, the Sisi Museum and the Imperial Silver Collection. Guests will be given opportunities to see the magnificent dining services and centrepieces at the Silver Collection. A complex picture of Empress Elisabeth at the Sisi Museum. Plus an insight into Austria’s most illustrious imperial couple: Emperor Franz Joseph and his wife Elisabeth. Kärntner Strasse is one of the main pedestrian and shopping street in the city. The area is a diversified mix of historical buildings and traditional shops. It is also home to stylish flagship stores of international companies. If you are into shopping, this is the place to visit and at the same time enjoy people-watching. Opening Hours: 10 AM to 6 PM; 9 PM (Depending on the day of your visit and the season). Entrance Fees: Prices vary depending on the area you are going to visit. Ticket price starts at € 9.50 to € 49. 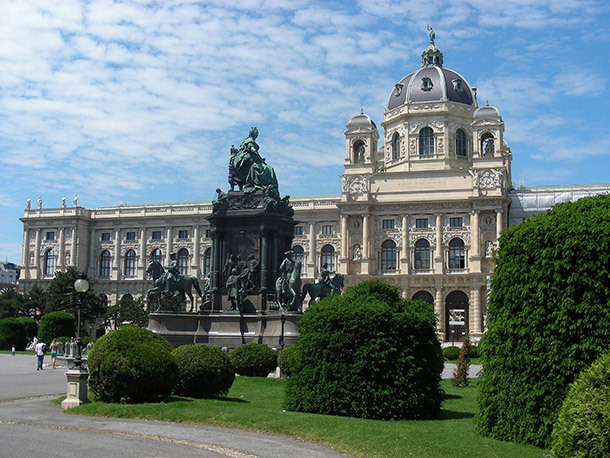 The Kunsthistorisches Museum is an Art History Museum with extensive collections of the imperial family. It has a large Bruegel collection in the world. The museum is considered to be one of the most eminent museums in the world. Rathaus or the New City Hall is the seat of the mayor and the city council of Vienna. Its Gothic-styled architecture makes it one of the city’s landmark. It was built between 1872 and 1883 after a neo-Gothic design by Friedrich von Schmidt. The structure was considered to be one of the most expensive of all the monumental buildings that were erected at the end of the nineteenth century. Opening Hours: 8:00 AM to 5:00 PM; 5:30 PM; 6:30 PM (Depending on the season). Entrance Fees: Prices vary depending on the type of tour you will be availing. Ticket prices start from € 14.20 to € 49.90. The Schönbrunn Palace or Schloss Schönbrunn is the former summer residence of the imperial family. It was built during the reign of Maria-Theresia. Aside from the palace, a vast courtyard is also situated near two large fountains. 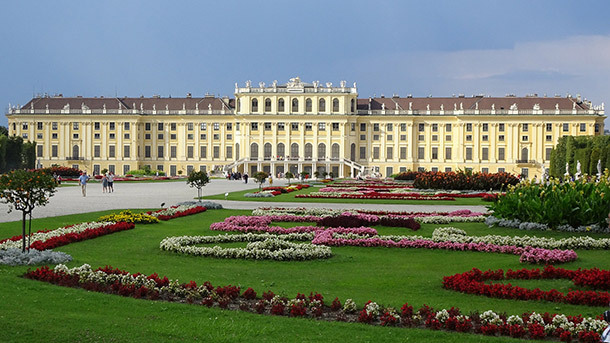 It is definitely one of the popular Vienna attractions that you should visit. The St. Peter’s Church is a glorious high Baroque church. 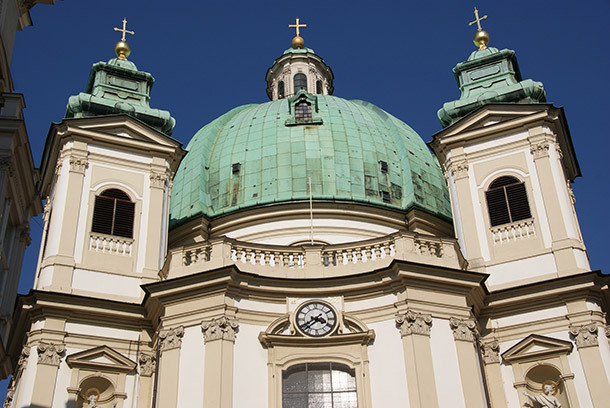 It is a religious site in Vienna which is famed for its opulent interior with stucco and magnificent frescoes. The Peterskirche is located on a small square which makes it obscured by the surrounding buildings. Historical records show that the first church on this site appeared in the late 4th century. The current church today was built in the early 18th century. It was dedicated to the Holy Trinity and designed to mimic in the form its famous namesake in Rome. Entrance Fees: Entering the Cathedral is free but there are certain areas like the Tower that requires fee. Dominating the city’s skyline is the Gothic south tower of the Stephansdom or St. Stephens´s Cathedral. The oldest part of the cathedral is its towers at the front facade. 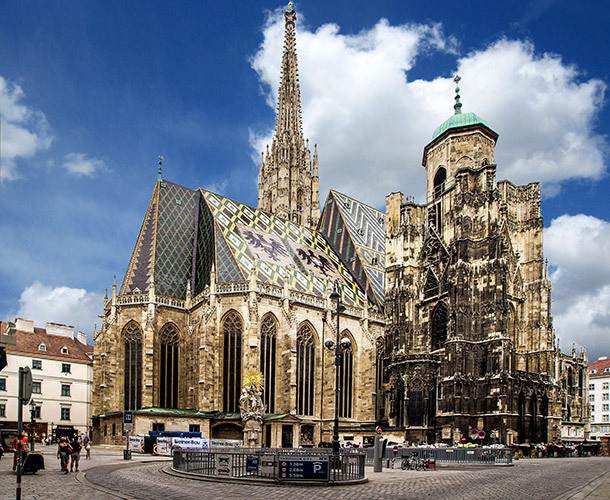 St Stephen’s Cathedral marks the heart of Austria’s capital. It is considered to be the spiritual centre of the city. Opening Hours: Vary depending on the show. They have guided opera tour from Monday to Sunday. Entrance Fees: Depending on the current show. For the guided tours, price starts at € 9. 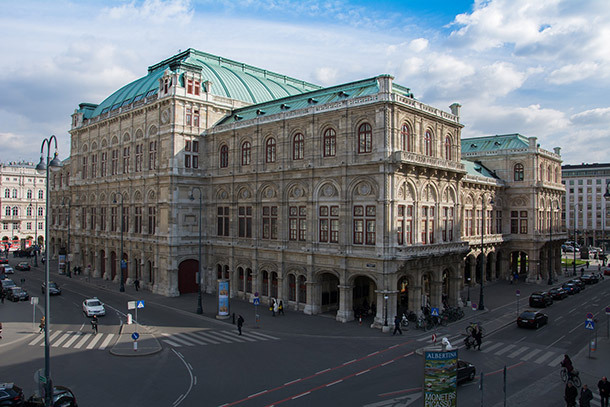 The State Opera House or Staatsoper is one of Europe’s most famous Opera Houses. It was built in the mid 19th century. The building’s neo-Renaissance style is one of Vienna’s most eye-catching structures. A tour here will give you glimpses of the building’s history and what happens behind the scene among others. With the amazing places to see in the city, it’s no surprise if you stay for a week and never see everything! Have you been to Vienna? What was your most memorable experience? Share it with us on the comments below. Vienna is indeed worth visiting! Marvi, I like that you put the Belvedere Vienna in first place. While Schonbrunn Palace is officially the city’s number one tourist attraction of my hometown, the Belvedere is as beautiful as it is underrated. Lovely post, wonderful website theme,I like that you put the Belvedere Vienna in first place. 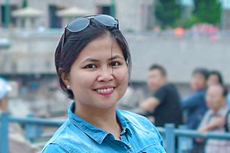 Yes I am agree with you,Vienna is so unique,Vienna is the perfect blend of historical architecture and modern attractions.I also visit vienna every year for my business trips.